Summer's almost over, and that means more structured routines and fewer lazy afternoons. These quick tips can make reentry into 'real life' less painful. A close friend of mine refers to August as the "Sunday" of summer. I understand the idea a bit more keenly this year, because my son is five years old and he starts kindergarten in a few weeks. Until this point, he's been in daycare and preschool year-round, but this summer, our routines shifted. We moved to the Philadelphia suburbs, for example, and my husband took over stay-at-home-parent responsibilities while he searched for (and landed) a new software-engineering role. Now I'm wondering how to handle the transition from summer this year. During my tenure at CIO.com, I've mostly followed the same routine during winter, spring, summer and fall, especially since my son was in preschool or daycare year-round. Never having done it this way before, I'm about to find out how rough the "return to real life" is going to be. 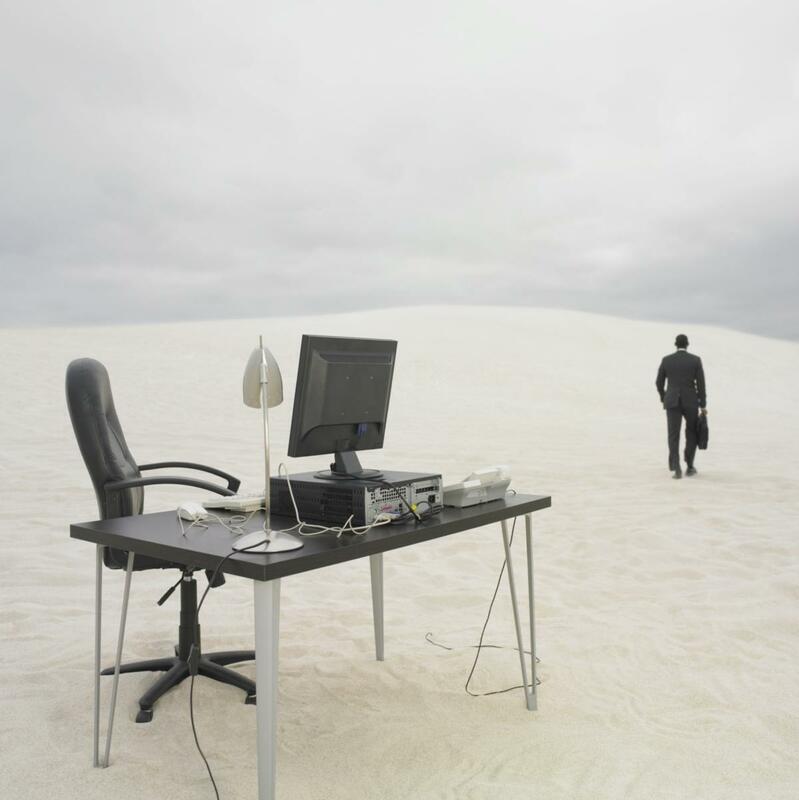 So it was prescient of Jim Somers, vice president of marketing at LogMeIn's join.me division, to offer up some tips during a recent interview on how to conquer the "back-to-life blues" many professionals struggle with at the end summer. They certainly resonated with me, and I thought they could help you, too. The first step to dealing with any challenge is to accept it and try to embrace the change. Think of it as an opportunity for a fresh start in your career, even if you're staying in the same job, Somers says. Considering my summer goals have almost all revolved around maintaining sanity and productivity while I moved to a different state, this tip should incredibly helpful. Will I schedule meetings with new sources, or develop more story ideas? Or just commit to unpacking another mysterious, unlabeled box in my new office? Clean off my desk? Having a clear vision of what to accomplish daily, weekly, quarterly will help as fall arrives and everything gets much busier. Summer days don't need a lot of structure, especially if they're vacation days, and that is great until work intrudes. To stay focused and feel less overwhelmed, try to create out a more formal schedule and calendar before you dive into the week ahead, Somers says. Whether you're returning from a three-week vacation in Greece or a long weekend at the beach, transitioning from play to work is no easy feat. Successfully getting back into your professional, back-to-life routine takes time. It's a good idea to remember to ease into the hustle and bustle by taking multiple short breaks to avoid burning out and getting overwhelmed. While most of my colleagues work remotely, as I do, I consider them all friends as well as coworkers, and we stay connected using Slack and other tools. Somers says staying connected and leaning on colleagues and friends for support can help get back into a routine and foster better teamwork and productivity. The concept of a regular bedtime and a structured nightly routine pretty much went out the window as soon as we moved. I'm not looking forward to the meltdowns we'll have to endure when we reintroduce a strict 8 p.m. bedtime for our five-year-old, but I know forcing him — and myself — to get to sleep at a reasonable hour is going to boost energy and alertness during the day. You should plan to make the most of last few weeks of summer, but thanks to these tips, reentry into real life shouldn't be as stressful as it could have been.